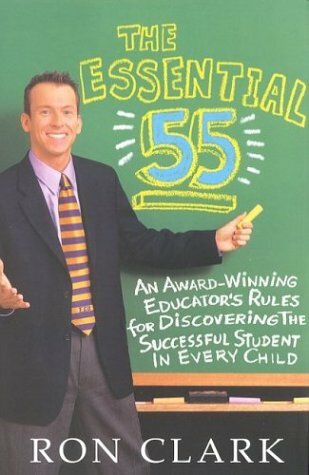 By helping students turn themselves into scholars, the 2001 Disney Teacher of the Year found that his "Essential 55" lessons can apply to anyone who considers life to be a learning experience. These lessons can prepare parents and educators to teach students the rules of life--everything from knowing how to say thank you to acing an interview. Used Very Good (5 available) Great condition for a used book! Minimal wear. 100% Money Back Guarantee. Your purchase also supports literacy charities.